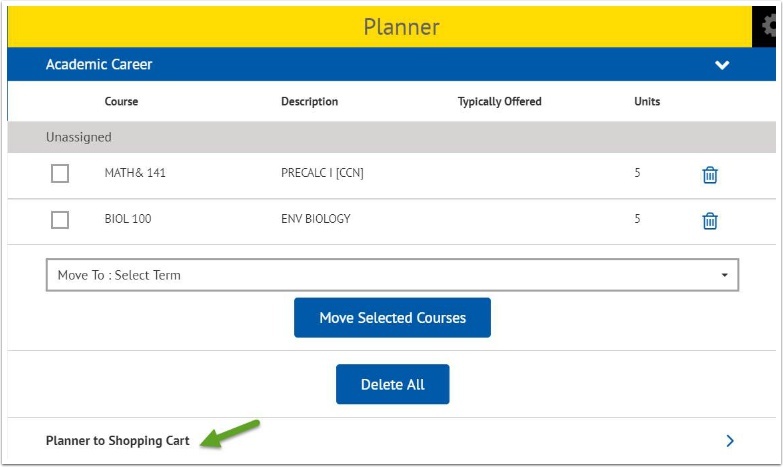 Purpose: Use this document as a reference for moving courses to a planner within the Mobile application. 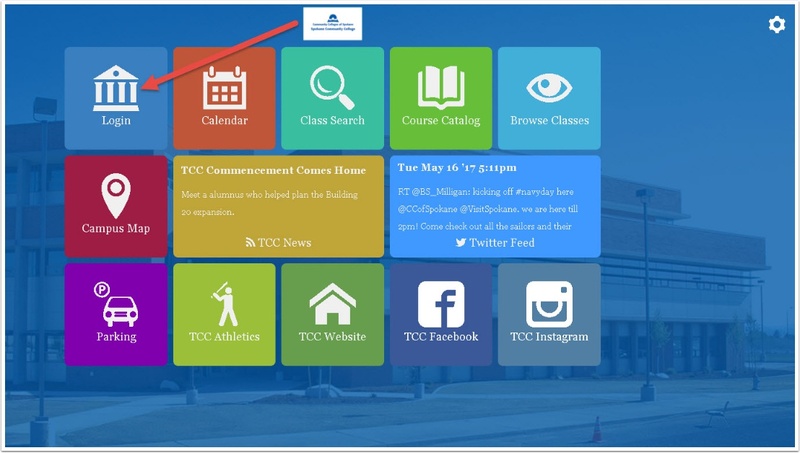 Click the Browse Course Catalog option. 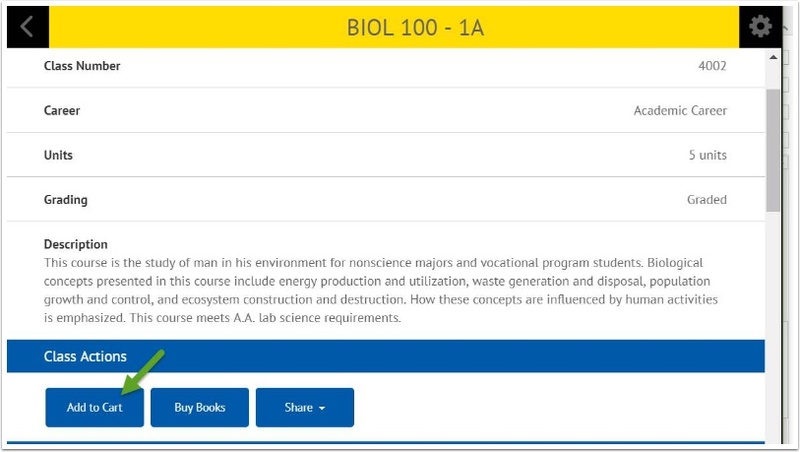 Courses are grouped into subjects and listed in alphabetical order. Choose a Subject letter. 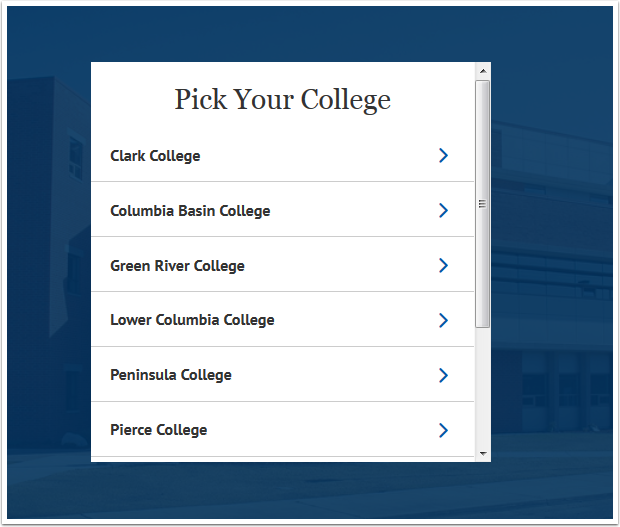 Click the Add to Planner button. 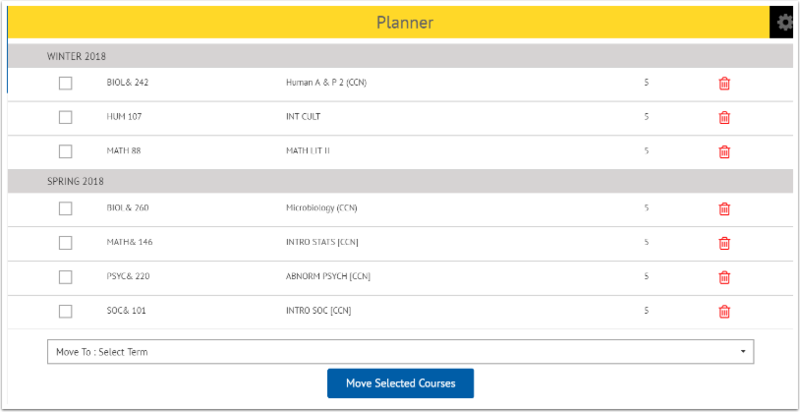 View courses in Planner. 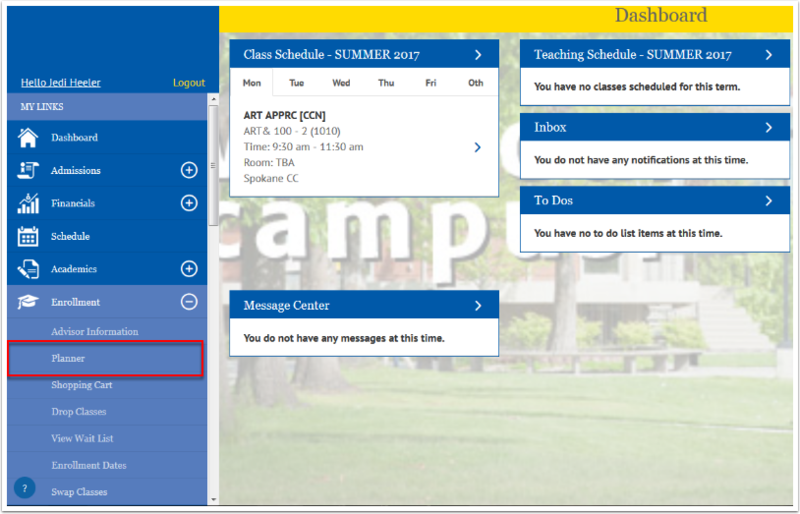 Classes can be added to or moved to future terms now. 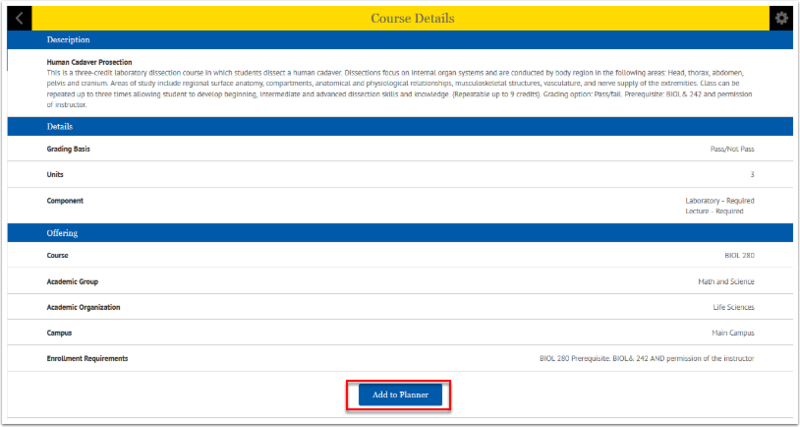 Click on the box in front of the course you want to remove. 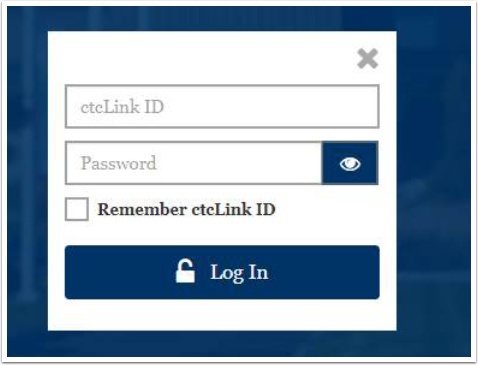 Then click the garbage can. 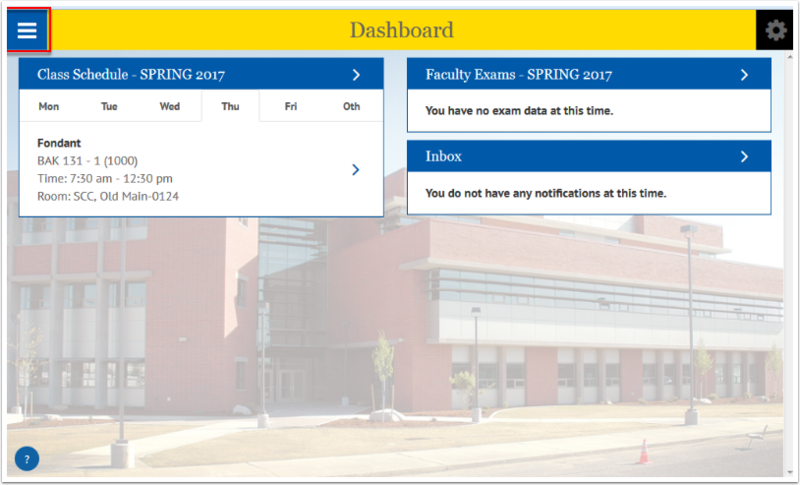 You will see a message that the course was removed. 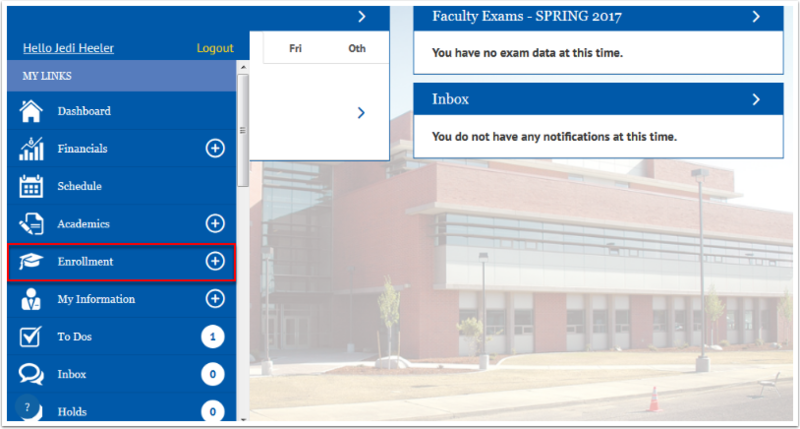 Click the box in front of the class you want to move. 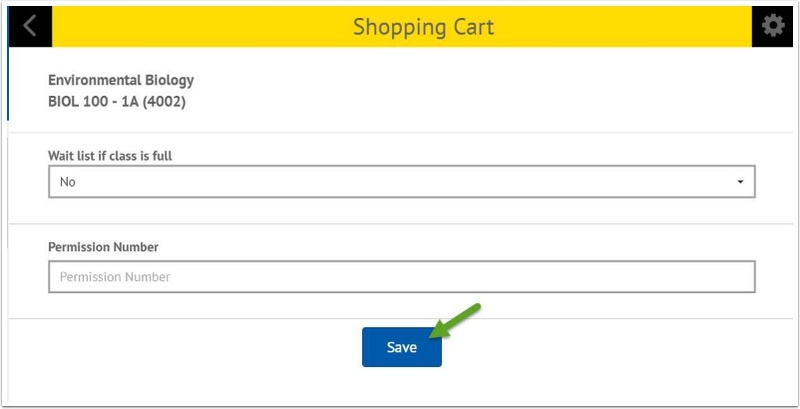 Click Planner to Shopping Cart option. Choose the appropriate section if more than one is available.